They are finally here... the announcement Disney Cruisers have been waiting for! The Disney Cruise Line early 2018 itineraries have been officially released. DCL introduced a popular Caribbean destination – Bonaire into the lineup of itineraries for early 2018! 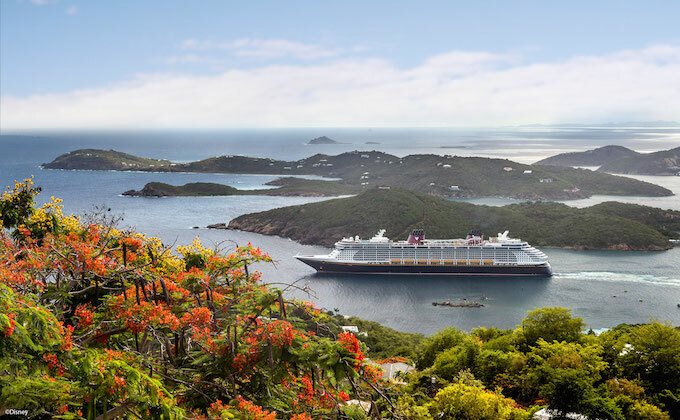 Departure ports of Puerto Rico and California, plus a variety of cruises from Florida, will also offer Disney Cruise Line Guests the opportunity to visit exciting ports of call in the Caribbean, Bahamas and Mexican Riviera from January through May. Bookings open for Platinum and Gold Castaway Club Guests on October 26, 2016 and to all other Guests on October 27, 2016. Booking sooner than later has many advantages including the highest availability of Staterooms to choose from. Contact your Kingdom Konsultant Travel Agent to get more information or a free price quote for your next Disney Cruise. Email vacations@kingdomkonsultant.com to book your Disney Cruise and receive our onboard credits!